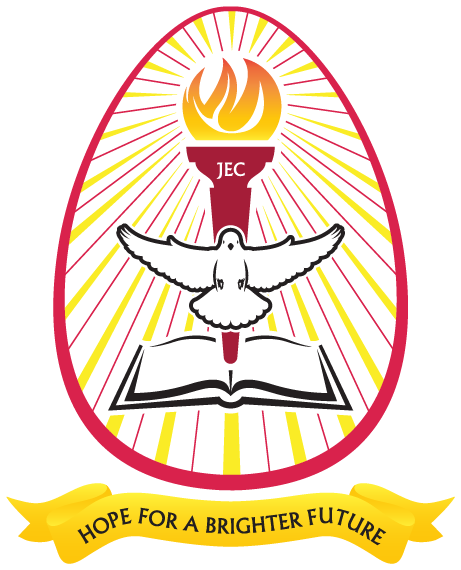 JEC was established in 2009. 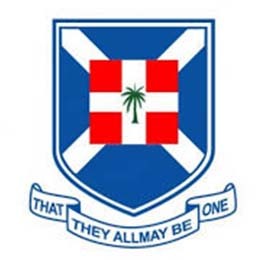 It currently runs the Jackson College of Education, which offers a 3-year Diploma in Basic Education by Distance Learning. 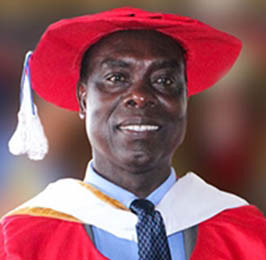 JEC is accredited by the National Accreditation Board and affiliated to the University of Education, Winneba. JEC centres are venues where our students meet to interact face-to-face with their facilitators. Our centres, sited in all ten regions of Ghana are accessible, secured, serene and conducive for teaching and learning. Check out our various locations for the one nearest you. JEC offers you great opportunities that can springboard you into realizing your dream as a teaching professional. Through Distance Learning, you can live in the comfort of your home, work, and still study at the same time to obtain a 3-year Diploma in Basic Education. Are there any questions boggling your mind? Relax! we've got answers to all the Frequently Asked Questions. These include but not limited to accreditation, affiliation, distance learning, course duration, teaching practice, student and staff enrolment, and job placement. Jackson College of Education is committed to training teachers to educate the nation especially in the rural areas. We build Hope for a Brighter Future. The impact Jackson College of Education is making in various communities by improving the human resource in Ghana. 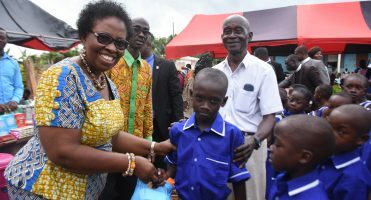 JCE touches lives at Danyame-Kwayemu in the Ashanti Region as part of its Corporate Social Responsibility. Jackson College of Education has broadened my capabilities to fit into the fast developing world. I am grateful for this immense contribution to my life. 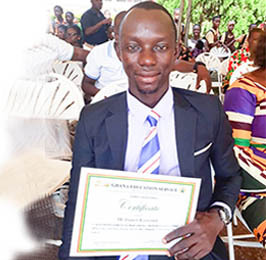 Through Jackson College of Education, I am now a trained teacher under the Ghana Education Service. 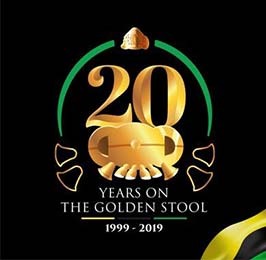 I am proud to have been part of JCE. The institution has helped me to overcome the attitude of over-confidence and has helped in the quest to build a strong network of good friends. 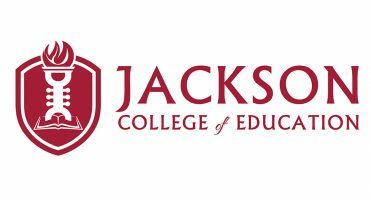 Jackson College of Education has really helped me achieve my aims in life in getting my diploma certificate. I thank the principal, tutors and the management. God really bless all of you.